Cecilia Fox | AIM Media Senior members of the high school choir perform at the Bethel High School commencement ceremony on June 2. Cecilia Fox | AIM Media Co-valedictorian Tyler Brueckman addresses his fellow graduates and their families during the commencement ceremony. 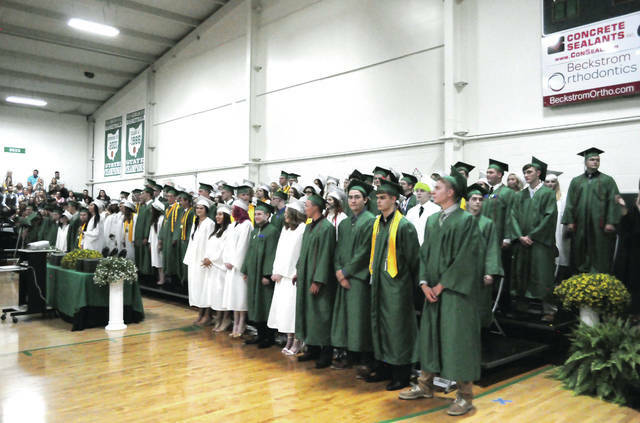 Cecilia Fox | AIM Media The Bethel High School Class of 2018 celebrated their graduation on June 2 in the high school gym. Cecilia Fox | AIM Media Zachary McCarroll performed the National Anthem during the Bethel High School commencement, surrounded by members of the administration and school board. Cecilia Fox | AIM Media Classmates high five as they make their way down the aisle to their seats for the graduation ceremony. Cecilia Fox | AIM Media Students walk hand in hand during the Bethel High School commencement ceremony June 2. 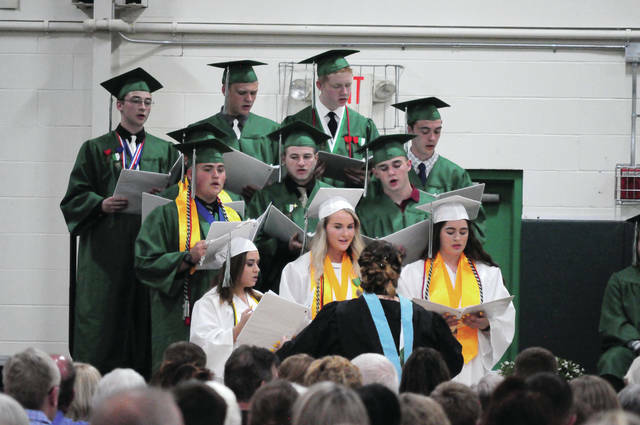 Senior members of the high school choir perform at the Bethel High School commencement ceremony on June 2. 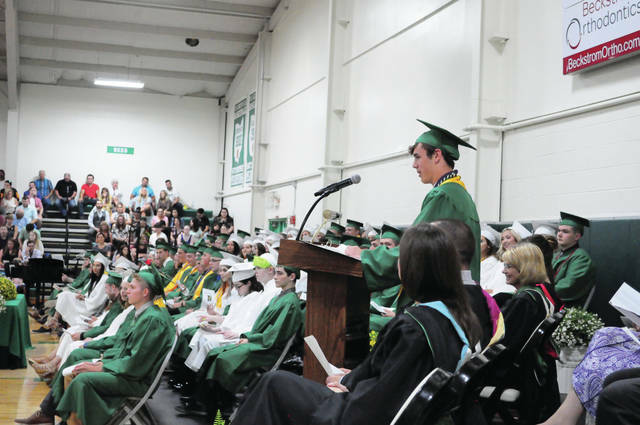 Co-valedictorian Tyler Brueckman addresses his fellow graduates and their families during the commencement ceremony. 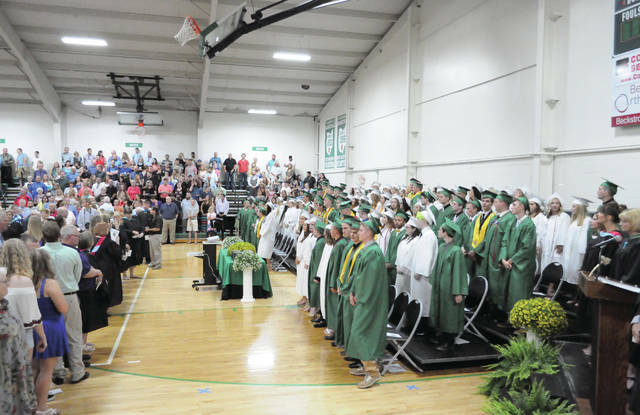 The Bethel High School Class of 2018 celebrated their graduation on June 2 in the high school gym. 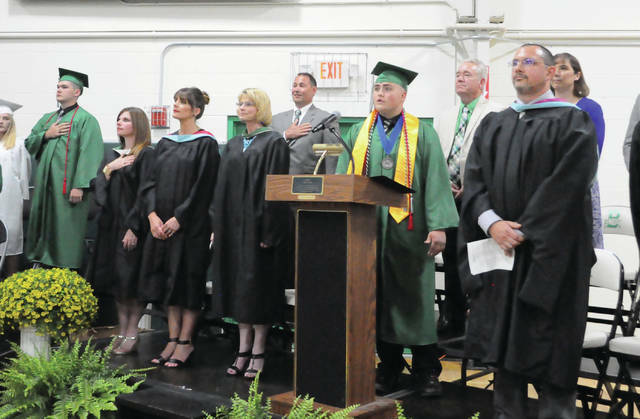 Zachary McCarroll performed the National Anthem during the Bethel High School commencement, surrounded by members of the administration and school board. Classmates high five as they make their way down the aisle to their seats for the graduation ceremony. Students walk hand in hand during the Bethel High School commencement ceremony June 2.
https://www.weeklyrecordherald.com/wp-content/uploads/sites/51/2018/06/web1_DSC_0184.jpgCecilia Fox | AIM Media Senior members of the high school choir perform at the Bethel High School commencement ceremony on June 2.
https://www.weeklyrecordherald.com/wp-content/uploads/sites/51/2018/06/web1_DSC_0158.jpgCecilia Fox | AIM Media Co-valedictorian Tyler Brueckman addresses his fellow graduates and their families during the commencement ceremony. https://www.weeklyrecordherald.com/wp-content/uploads/sites/51/2018/06/web1_DSC_0132.jpgCecilia Fox | AIM Media The Bethel High School Class of 2018 celebrated their graduation on June 2 in the high school gym. https://www.weeklyrecordherald.com/wp-content/uploads/sites/51/2018/06/web1_DSC_0119.jpgCecilia Fox | AIM Media The Bethel High School Class of 2018 celebrated their graduation on June 2 in the high school gym.  https://www.weeklyrecordherald.com/wp-content/uploads/sites/51/2018/06/web1_DSC_0126.jpgCecilia Fox | AIM Media Zachary McCarroll performed the National Anthem during the Bethel High School commencement, surrounded by members of the administration and school board. https://www.weeklyrecordherald.com/wp-content/uploads/sites/51/2018/06/web1_DSC_0040.jpgCecilia Fox | AIM Media Classmates high five as they make their way down the aisle to their seats for the graduation ceremony. https://www.weeklyrecordherald.com/wp-content/uploads/sites/51/2018/06/web1_DSC_0101.jpgCecilia Fox | AIM Media Students walk hand in hand during the Bethel High School commencement ceremony June 2.